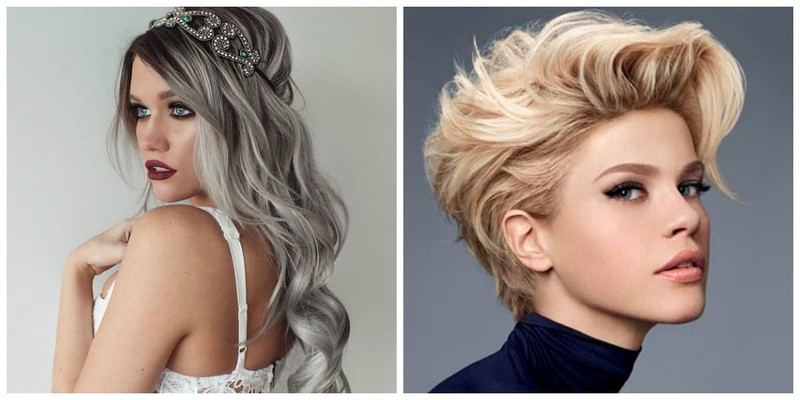 Let’s find out what cool haircuts for women 2019 are in trend. 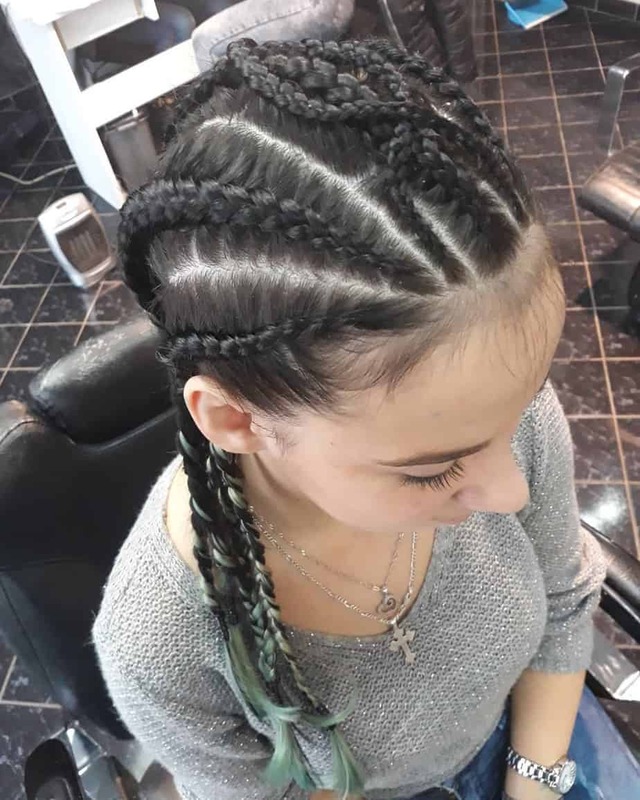 Beautiful hairstyle is a pledge of self-confidence of women, way to attract attention, an attribute of femininity. 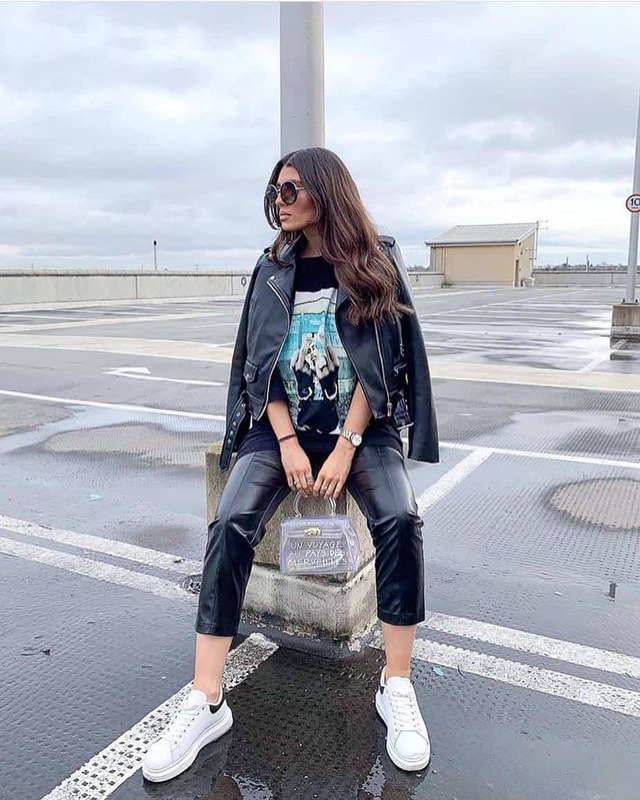 For this, woman just needs to follow the fashion trends that stylists annually offer, changing the format and the vision of haircuts that have already been successful during last seasons. 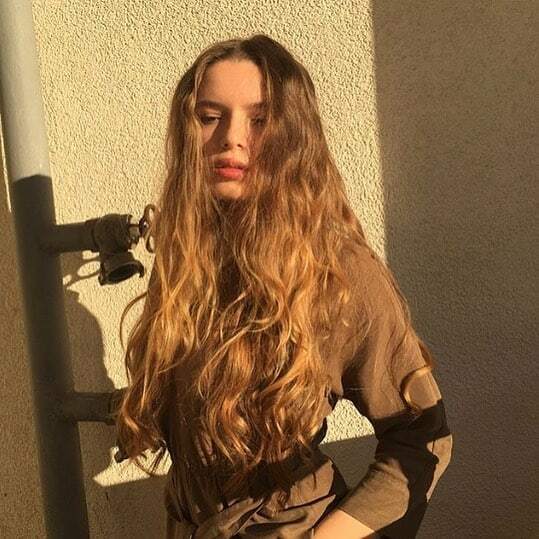 The choice of length in cool haircuts for women 2019 isn’t relevant, as haircuts are presented in wide range: these can be smooth long strands or ruffled sloppy feathers, gentle waves and fleece, layering and playing with lengths. 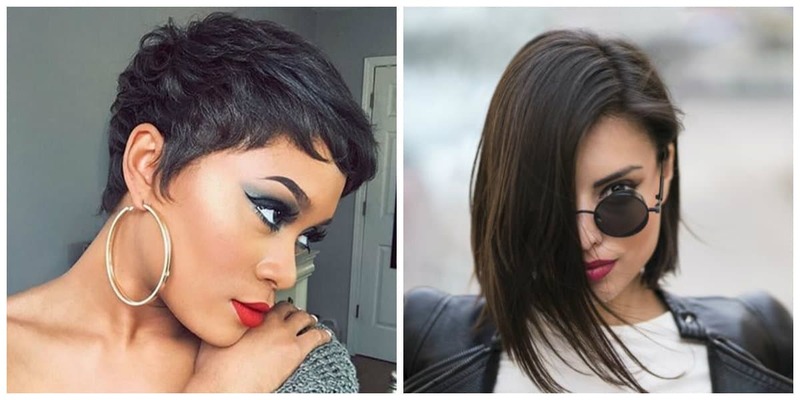 Under each presented image variety of bangs are assumed: torn and neat, super-short and long, slanting and straight. Many women lead an active lifestyle: they organize their business, are constantly in a rush, thus they prefer short haircuts. In addition, short hair emphasize the beautiful features of the face. 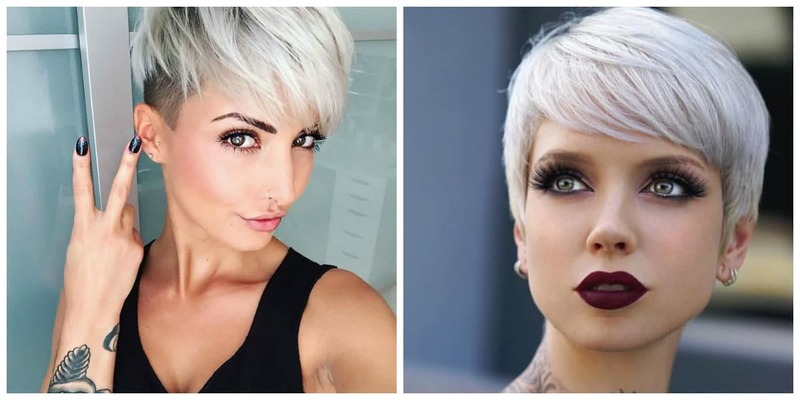 Consider the most fashionable short cool haircuts 2019. Bob is a usual short haircut, which always remains relevant. 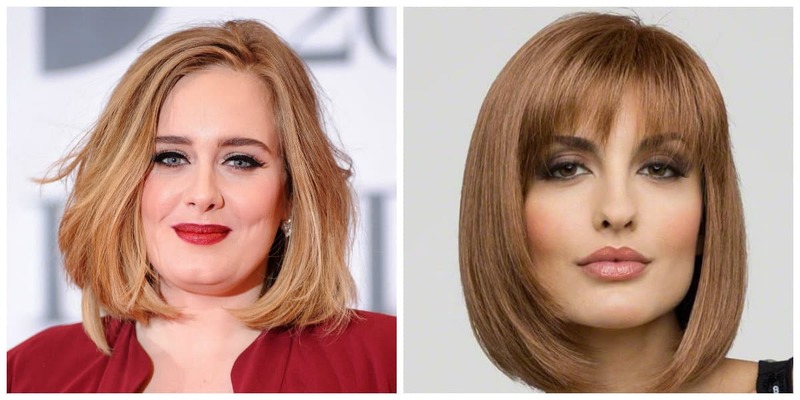 There are many options to cut bob for short hair, you can choose softer contours without sharp transitions or give preference to geometry. 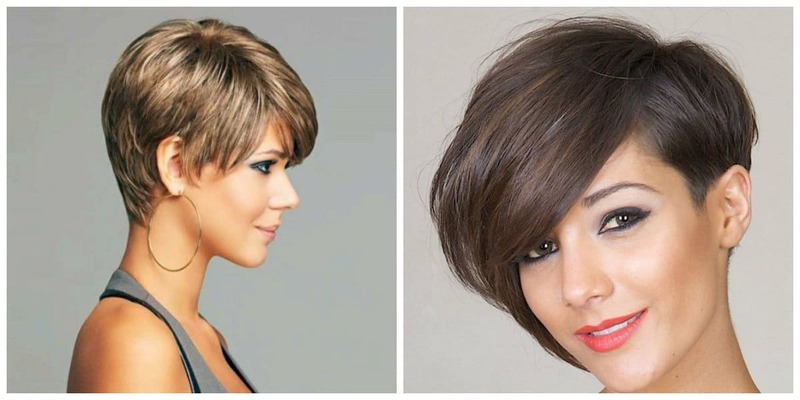 Pixie is a stylish, elegant haircut that hides the age of a woman, but also creates a fragile style. Great for fine hair. 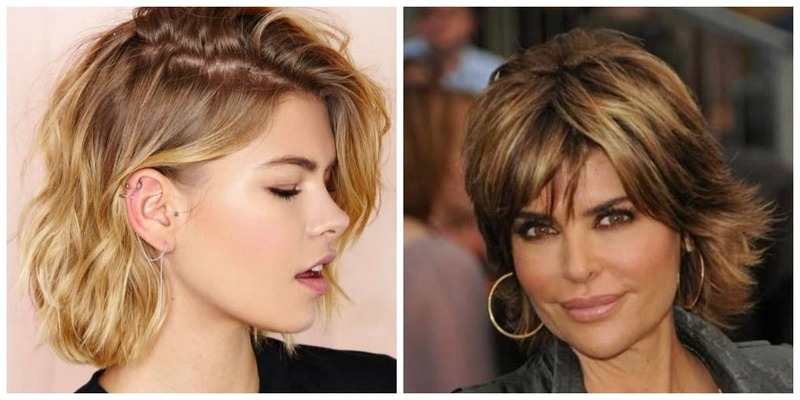 Many Hollywood stars such as Rihanna, Natalie Portman, Halle Berry, and others have already tried this haircut. Word pixie means elf, and really this haircut gives the look a bit of playfulness. It’s equally good for both women of age and young women. Suitable for oval and round face shapes. 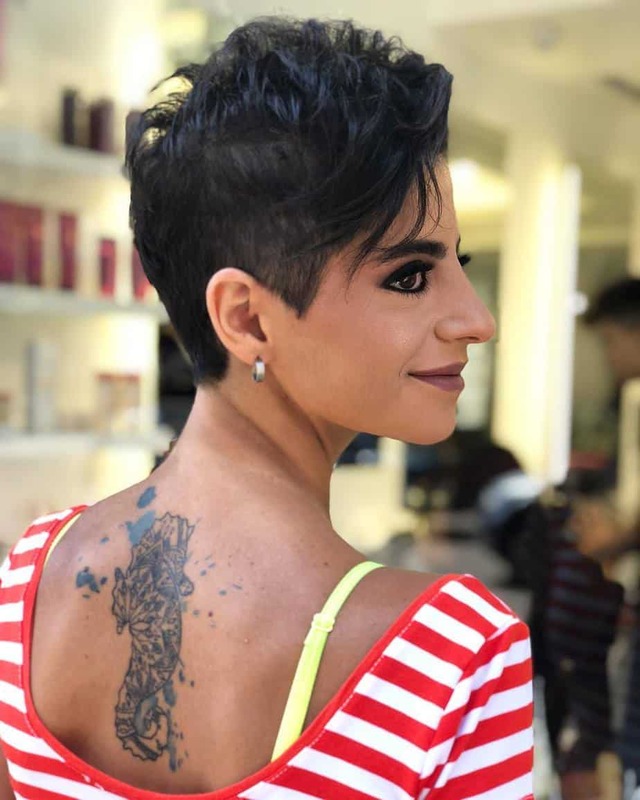 Classical pixie haircut implies short hair on the sides and elongated at the back of the head, as well as a presence of oblique bangs. Open ears are a trend of the season, and you can cut off your hair or simply lay it behind your ears. Shag is a fashionable creative haircut. You can clip your hair by sections, which will create an unpredictable, slightly sloppy and an expressive look. 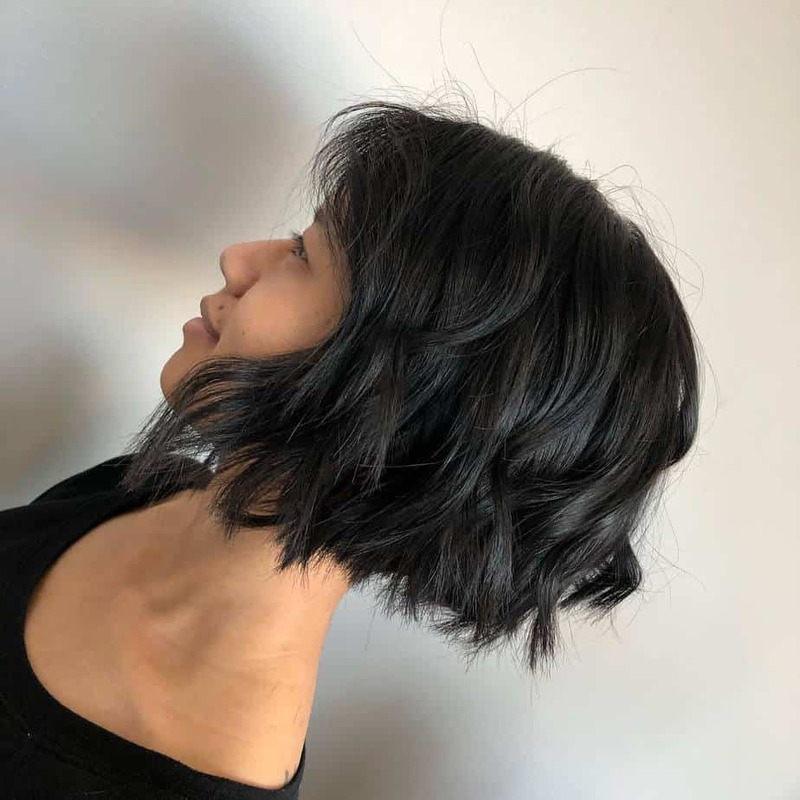 Such haircut can rightly be in stylish trend of cool haircuts for women 2019. It gives a stylish look and doesn’t require much effort. 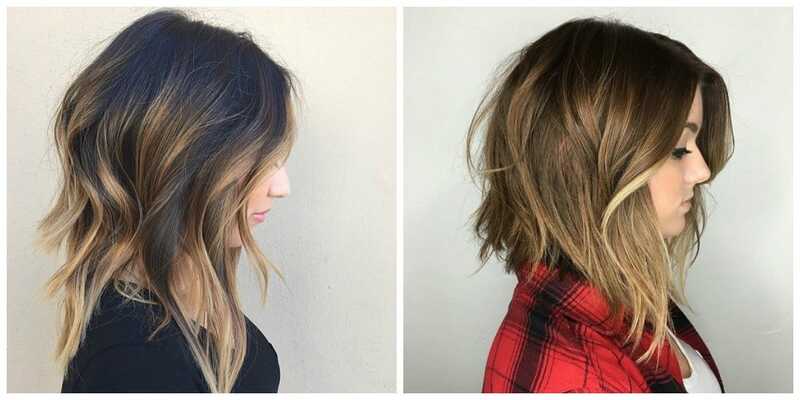 Shag haircut is one of the ideal cool haircuts 2019 for fine hair, as it creates volume and structure. 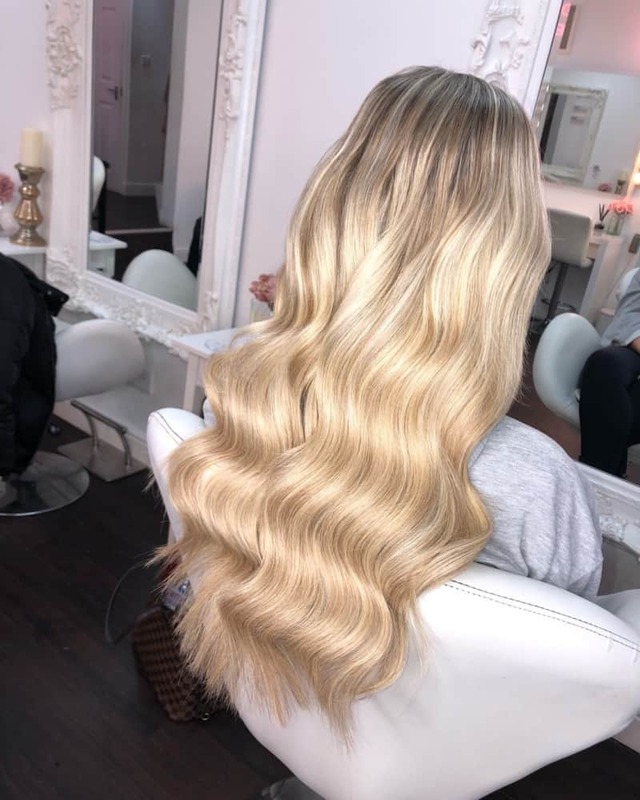 You need additional filing on thick hair to remove the excess thickness and volume. 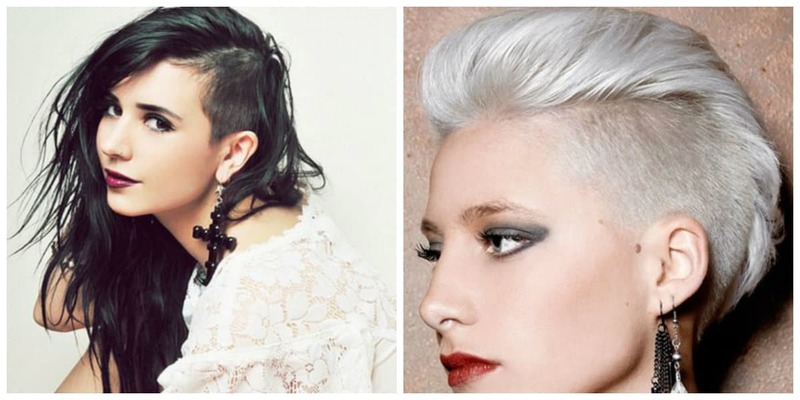 Creative haircuts with a shaved temple or a back of heads are in fashion. 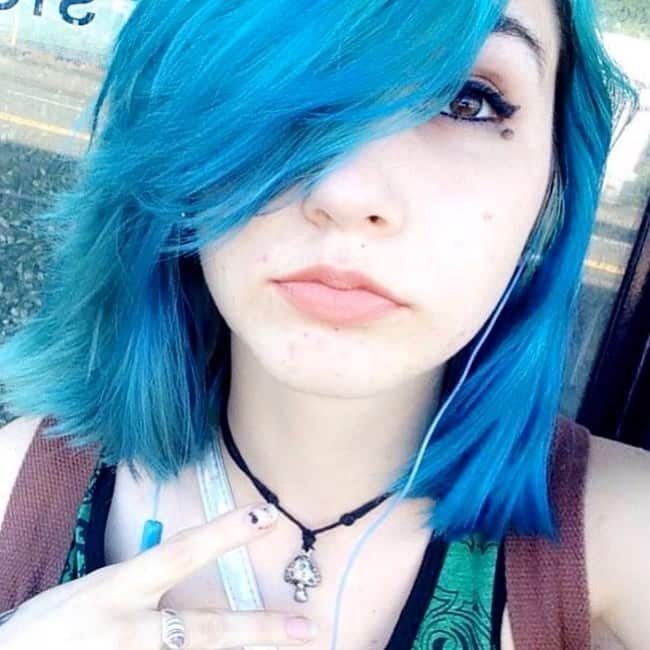 A truly bold haircut to which not many girls decide. Its variations can be different. For example, you can make an ultra short haircut only on one side or only on the back of the head. This season glamorous simplicity is in fashion, which characterizes updos for long hair. Thus fashionable long haircuts perfectly transform the appearance of a woman, adjust the features and the shape of the face. 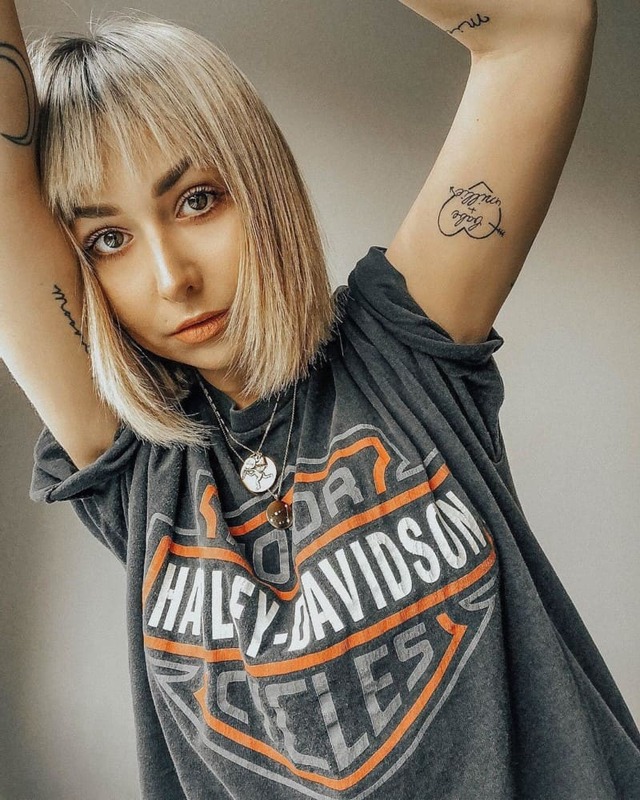 Bob and elongated bob are classic cool haircuts for women 2019 that are always in trend. 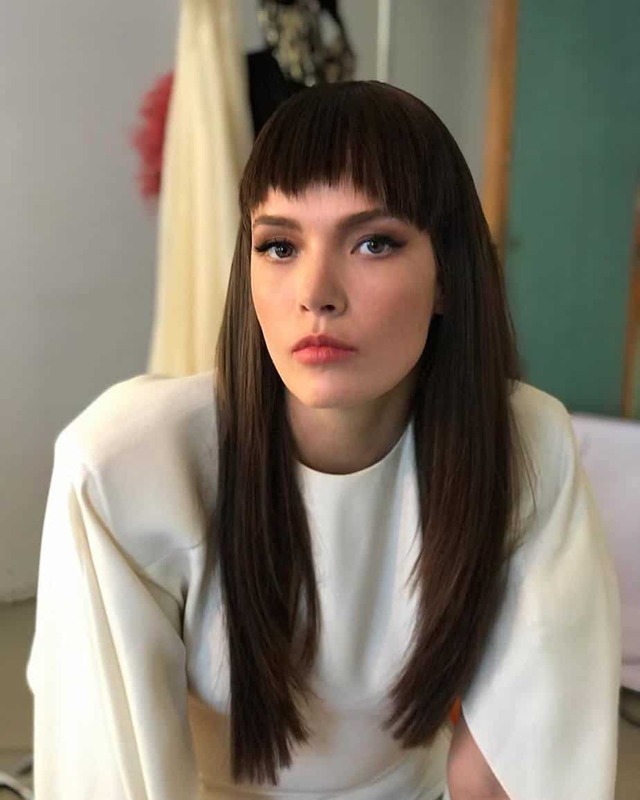 However, the current fashion dictates for the first option: layered structure and slanting bangs, and for the second: elongated side strands, bangs with blunt cut and graduated strands. 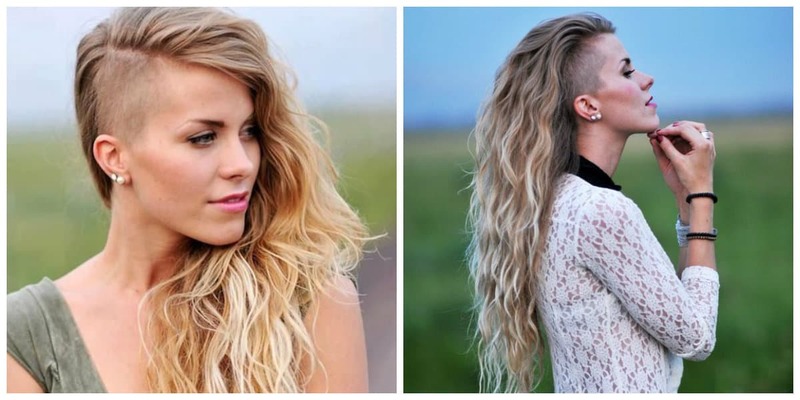 Cascading layered haircuts for long hair without bangs is unusually showy and stylish, beautifully flowing. Combinations of asymmetric and smooth lines is in trend of this season. Creative haircuts occupy the leading position in 2019 season. One of the marvelous varieties of such haircuts is the combination of long hair with shaved temples. Also, another option is a short cap of hair with long lower tier, asymmetrically trimmed strands on bangs and near the face.